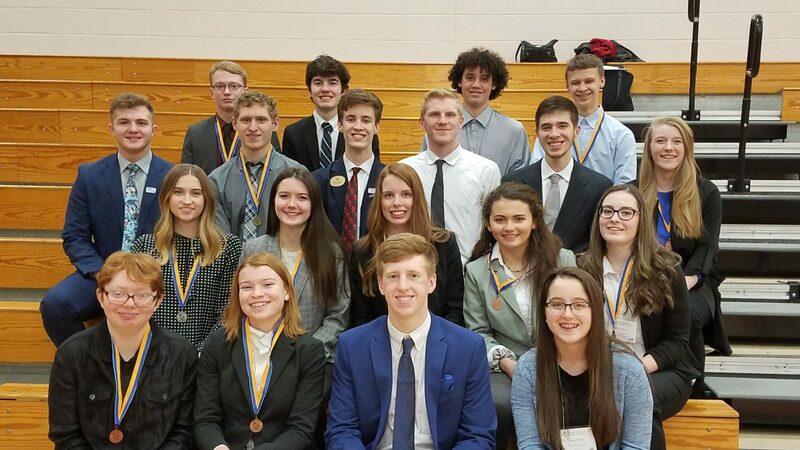 Congratulations to Future Business Leaders of America members that placed at Regional Leadership Conference through competition online in advance, or in person at Cochrane Fountain City High School! Members placing 1st through 3rd advance to the State Leadership Conference April 7-9 in Green Bay at the KI Center. Great job to all FBLA members who represented Mineral Point at Regional Leadership Conference!